Considering signing up for an app to make some extra money dog walking? Consider what they have to offer you before you do. While many of these online service listing services are just that, some are going the extra mile to show that they not only care about the animals in their service providers’ care, but they also care about the very people signing up to be listed. Barkly Pets is absolutely one of those listing services. When you’re thinking about becoming a dog walker with an app, really take a look at what that app can provide you. Barkly Pets provides a huge discount on pet first aid & CPR certification because they care about the clients in your care and you! I’ve had the opportunity to speak firsthand with the founders and am thrilled to get to know the people behind the app. Enjoy reading what I had the pleasure to learn about Barkly Pets. Their goal for pet owners is to allow them to “book dog walkers you can trust: unmatched, individualized dog walking services for you and your loved one”, and they mean it. 1) How did Barkly come to be? We started Barkly Pets in 2015 in Washington, DC. Like many of our customers, we were hard-working young professionals with active social lives and we struggled to find reliable and convenient care for our own dogs. For a period of time, our co-founder Chris walked for a local service and began to understand the industry more. We quickly realized that the reason reliable walkers were hard to find was due to shortcomings of the industry itself. Most local dog walking services were underpaying their walkers, not preparing them to work with animals, and were offering them no on-the-job support. We set out to fix that with Barkly Pets. 2) Why should someone choose Barkly Pets over other app-based dog walking services? We take a walker-first approach with everything that we do here at Barkly Pets. We know that if we can attract and retain the best dog walkers in the industry then our service will stand apart from our competitors. The first thing pet owners are looking for when it comes to their pet’s care is a consistent caretaker. You don’t want a stranger to walk your dog. At Barkly Pets, we prioritize consistency of walkers while also providing all the conveniences of a smartphone app. 3) What areas do you cover and will soon cover? We’re currently available in New York City, Washington DC, Philadelphia, and Baltimore. We intend to bring our service to the dogs of many more cities in the future and are excited to share more as the plans develop. 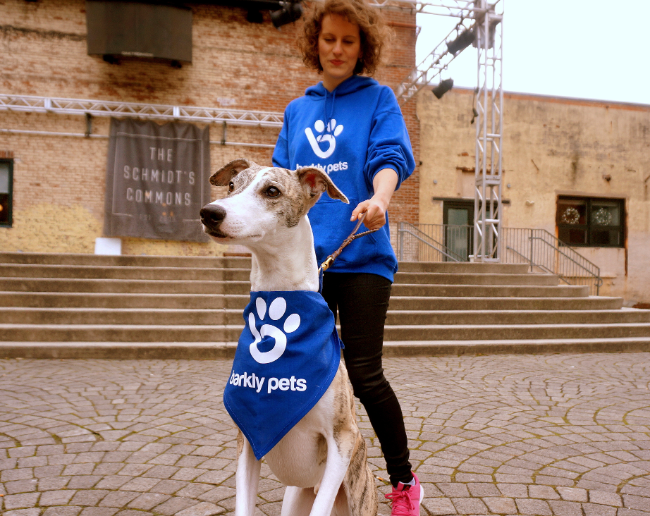 4) What benefits do walkers receive by joining Barkly Pets? 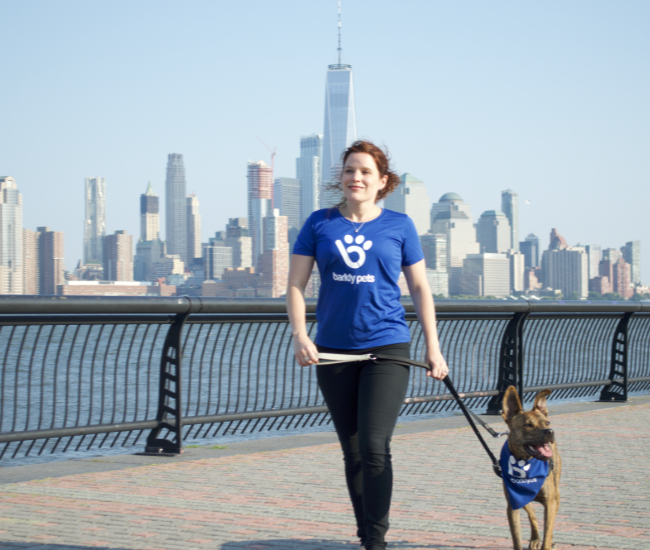 When it comes to benefits for our dog walkers, our goal is to equip them with all the tools and resources they need to succeed and to give them the peace-of-mind to operate comfortably without risk. They enjoy industry-leading compensation, on-the-job medical coverage, and ongoing educational opportunities like pet first aid & CPR through ProPetHero. They also have access to a 24/7 support team to assist with any issues they might encounter. 5) Can you share some information about the selection process for your walkers? Our dog walker selection process is among the most rigorous in the industry. Every applicant must complete an animal-behavior assessment and pass a background check. Most importantly, every walker attends hours of in-person training before their first walk. During the in-person training, walkers learn about animal behavior and safety as well as customer service best practices. 6) How do you think the pet first aid & CPR education from ProPetHero has helped Barkly Pets? There is nothing more important than the health and safety of our customers’ pets. 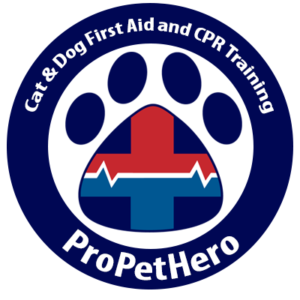 Having the ProPetHero pet first aid and CPR education as part of the programs and perks available to our dog walkers strengthens their knowledge, expertise, and credentials when it comes to pet safety. So basically Barly Pets helps you get dog walking work while also providing so many other benefits. 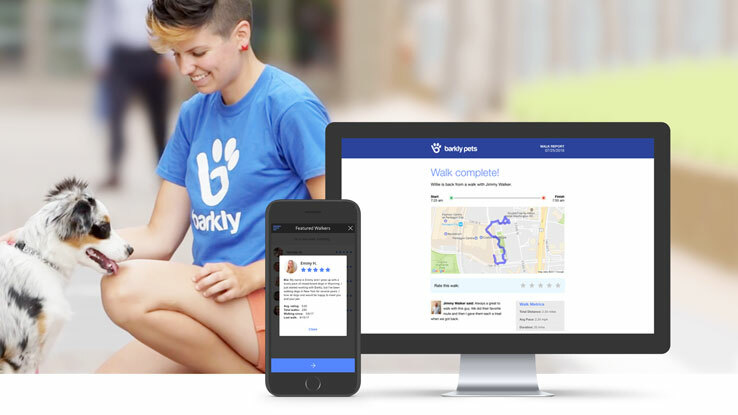 If you’ve been thinking about getting listed with a dog walking app, I think I’ve just listed all the reasons why you should choose Barly Pets. If you want to learn more or apply, please go to their site, barklypets.com. To read their post about offering the pet first aid & CPR discount check it out here.